Sensor Electronic Technology, Inc. (SETi) announced that it has filed a patent infringement lawsuit against two companies, Bolb and Quantum Egg (Q-egg), in the U.S. District Court in California, accusing them of selling UV LED sterilizer products which infringe LED patents of SETi. SETi asserts that Bolb and Q-Egg sell UV LED sterilizer devices that infringe six LED patents covering fundamental technology for UV LEDs, encompassing UV LED sterilizer structures and drivers, chip fabrication, and epitaxial layer growth. 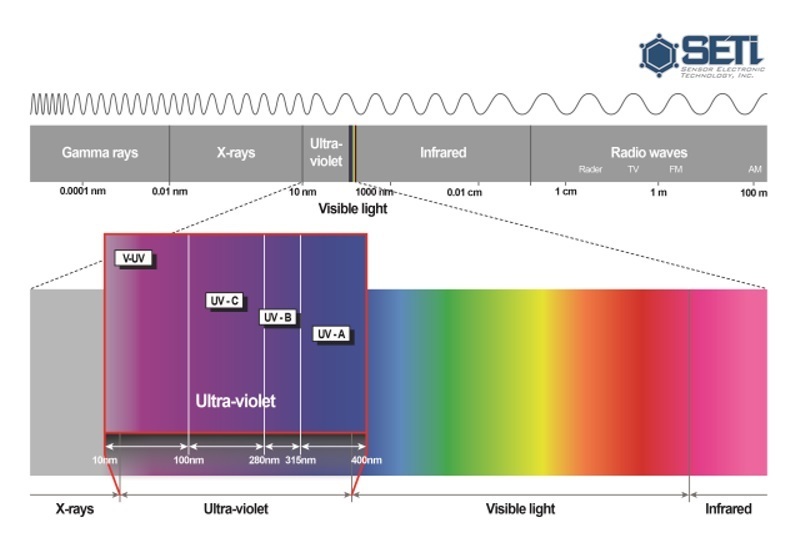 SETi has collaborated with Seoul Viosys to develop UV LED technologies, including Violeds technology, a clean technology using UV LEDs for disinfection, deodorization, phototherapy and curing. The technology has been used by NASA.